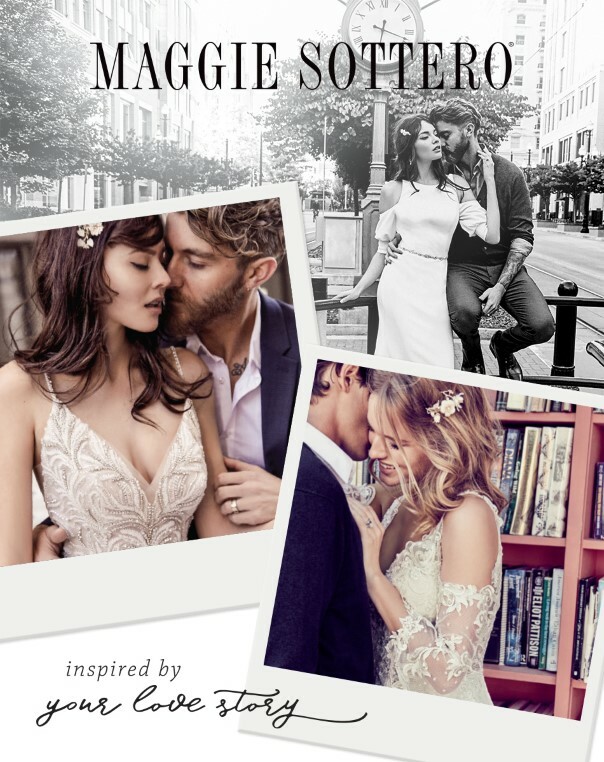 Νυφικά 2019 στο Jimmy’s Bridal Boutique Check out our favorite looks from the Maggie Sottero Bridal presentation, presented this month at NY Bridal week! 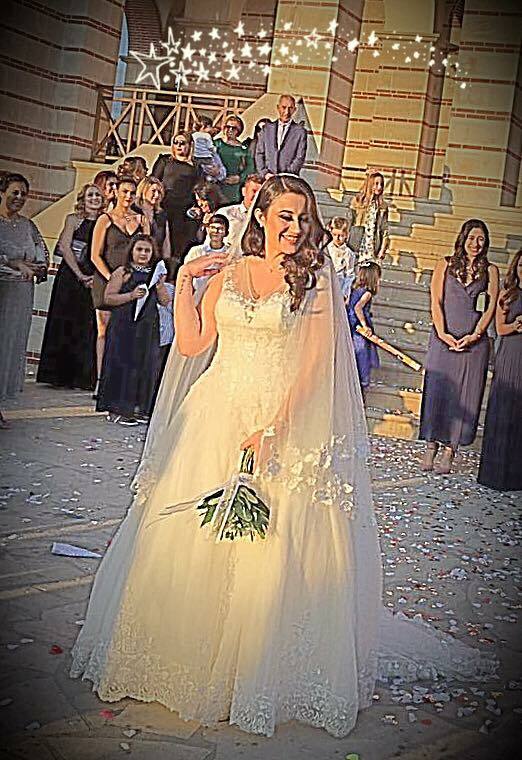 ﻿Another beautiful bride wearing “Evan” our top sale wedding dress. 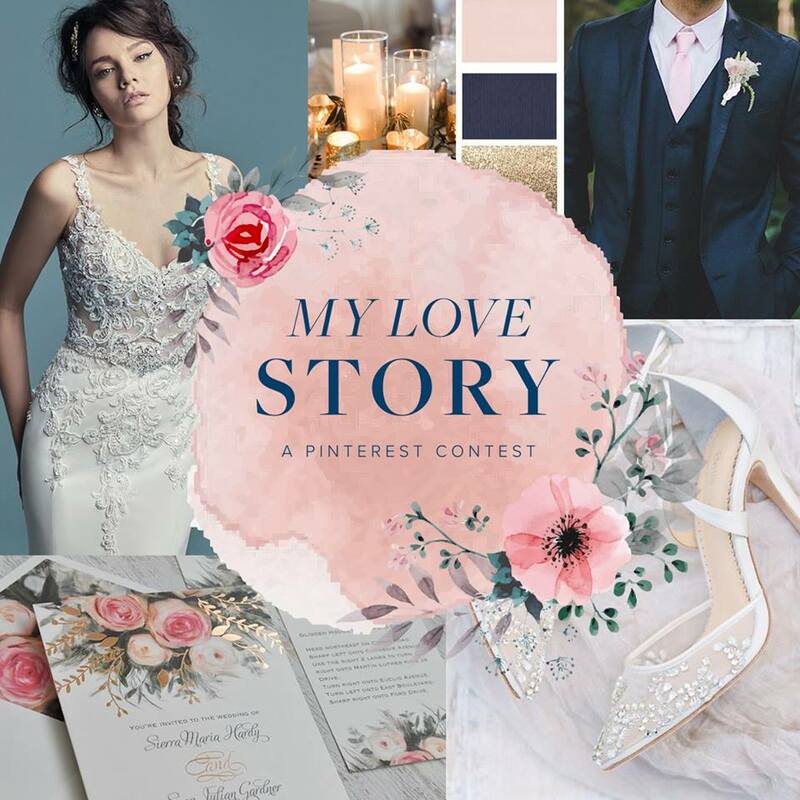 Congratulations Anastasia you’re so lovely couple!!! 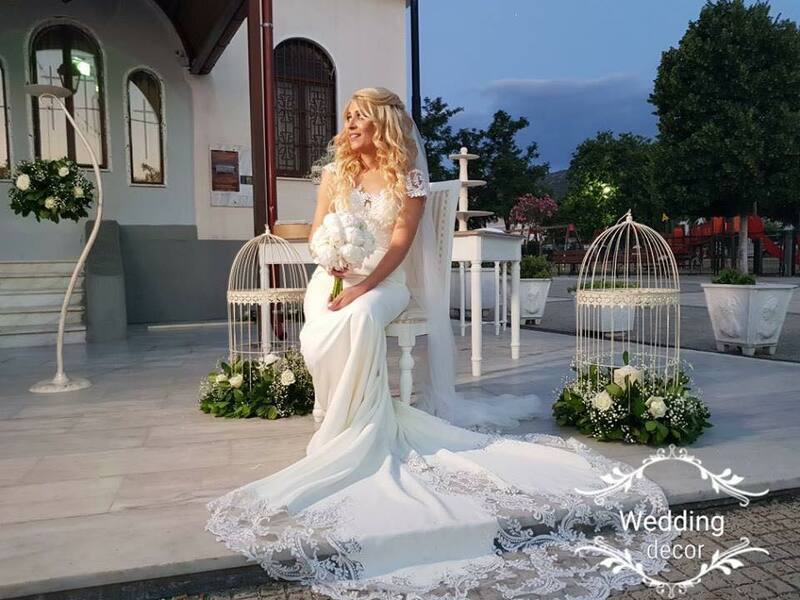 ﻿﻿﻿﻿﻿ ﻿ Fani wore the wedding dress “KIA” and was magnificent in it,she was one of our most beautiful bride that we had the honor to dress her. 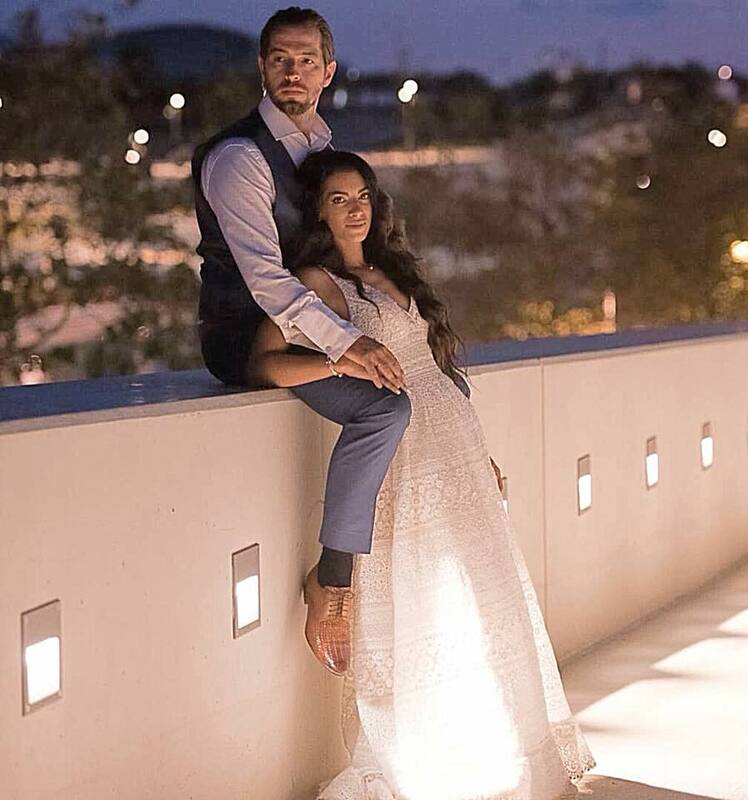 I wish both of you happiness and may your life be full of love and joy.